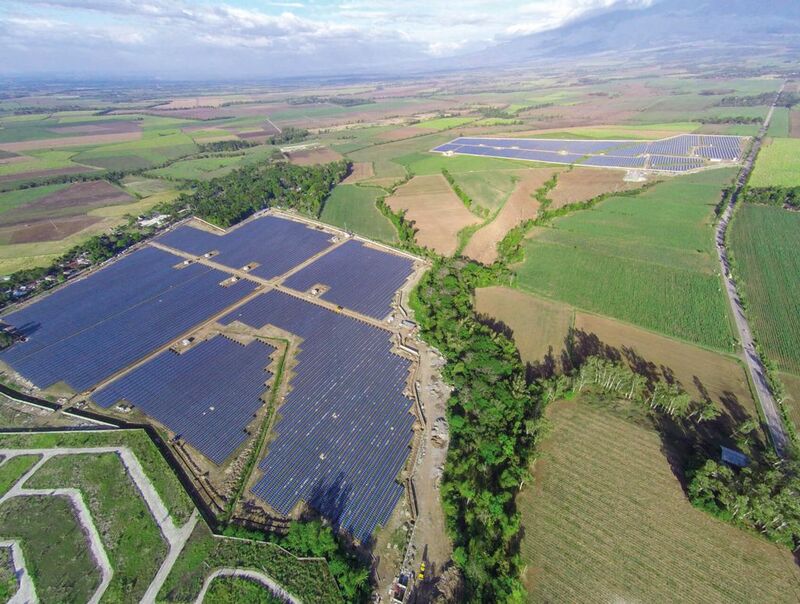 The ISLASOL I (formerly known as San Carlos Solar Energy II (SaCaSol II)) 32 MWp PV Power Plant was energized and commissioned on March 7, 2016. 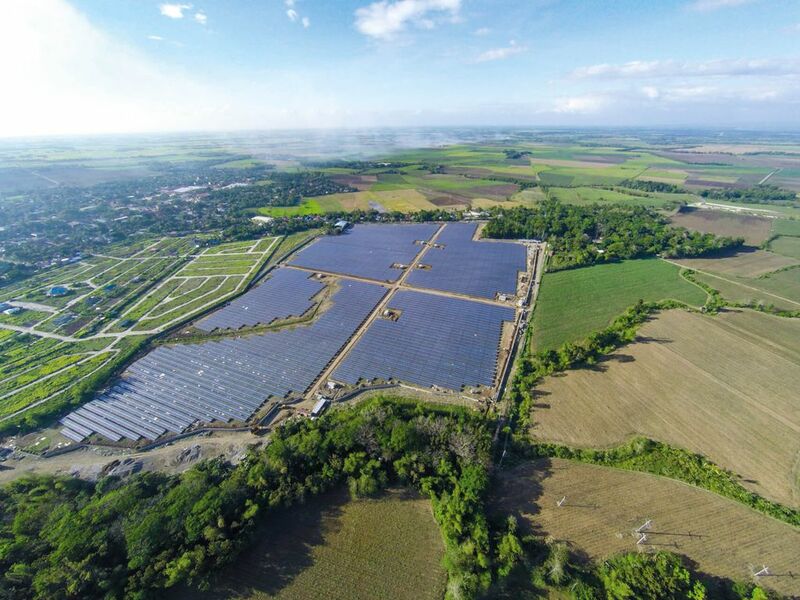 ISLASOL I was built for Negros Island Solar Power Inc. (iSLASOL), a joint venture between Bronzeoak Philippines and the Philippine Investment Alliance for Infrastructure (PINAI), a fund managed by Macquarie Infrastructure Management (Asia) Pty Limited that is dedicated to providing equity investments in Philippine infrastructure. 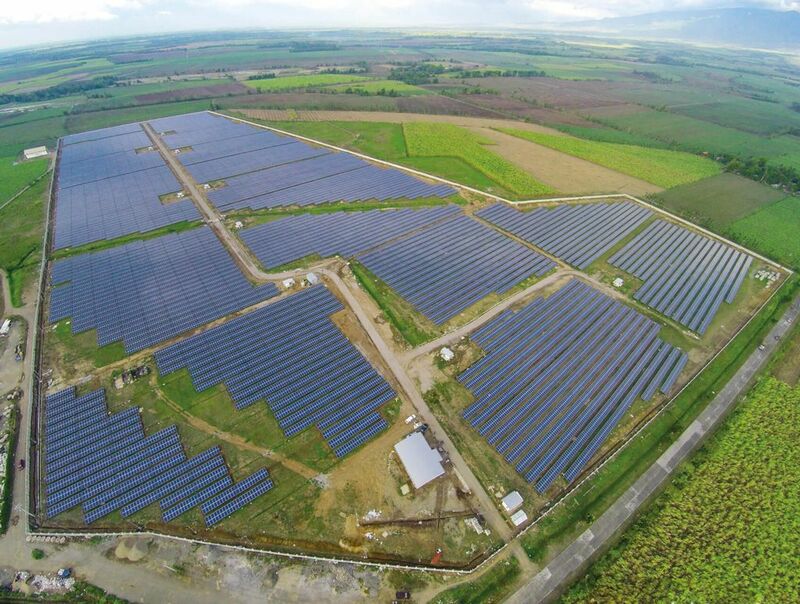 Located in La Carlota, Negros Occidental, Philippines, ISLASOL I consists of two phases: the 18 MWp ISLASOL I A and 14 MWp ISLASOL I B. ISLASOL I produces some 47,160 MWh per year of emission-free solar electricity, offsetting about 28,908 tons of CO2 and powering 28,800 average Philippine households annually.